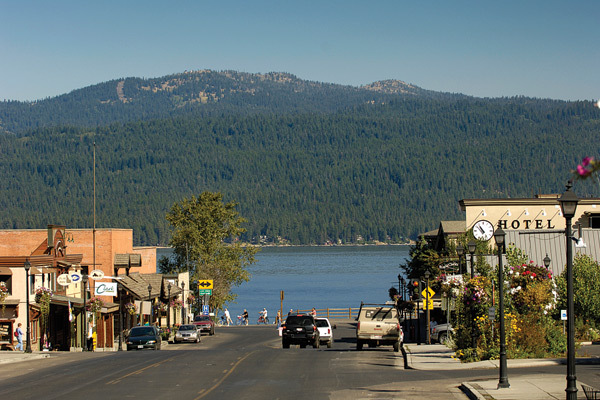 In the heart of Central Idaho, situated on Lake Payette, you’ll find the small, picturesque town of McCall. 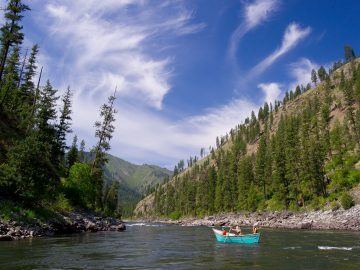 This charming resort town is the meeting place for OARS’ Main Salmon River trips and worth spending an extra day or two if you’ve got it. Finally, vacation begins: From Boise, rent a car and drive two hours to McCall, ID. Settle into lakeside accommodations at The Shore Lodge on Lake Payette. 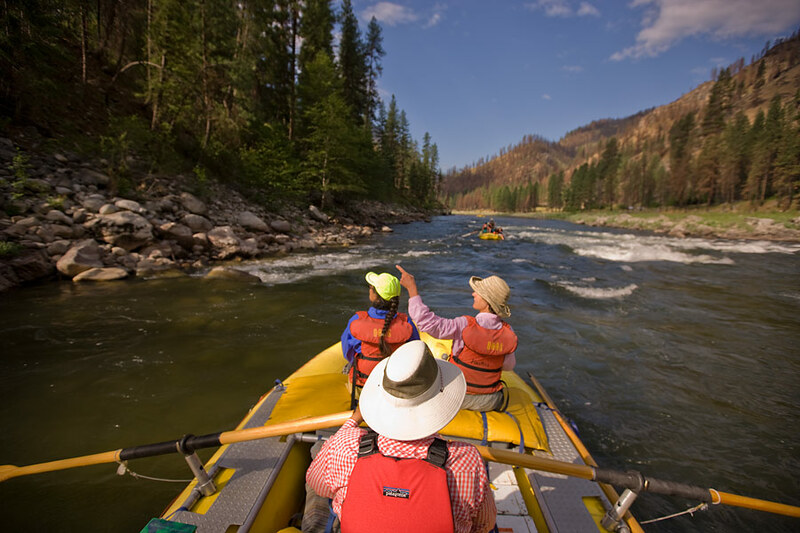 As you enjoy your first evening of vacation, treat yourself to a spa session in The Cove, grab a table at The Narrows for some local cuisine, or rent a kayak for a serene evening paddle—all without leaving the lodge. 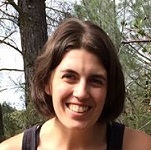 McCall exploring: Start the next morning off with a hike in Ponderosa State Park, just outside of town. After working up an appetite, get your caffeine fix and satisfy your belly at Foglifter Café. Afterward, cross the street for a visit to Home Town Sports. Rent a Paddleboard for some afternoon water fun (you can practically see the beach from their shop). For dinner, make a burger and shake stop at My Father’s Place, a locals’ favorite. And since no trip to Idaho is complete without a dip in a hot spring, spend your evening unwinding at Burgdorf Hot Springs and ghost town, a short drive from McCall. By the end of the day, you’ll be in full vacation mode and ready to hit the river. 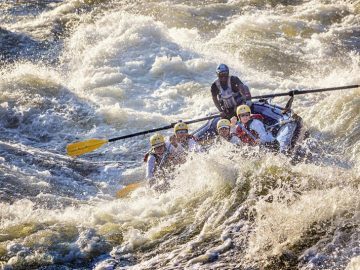 Whitewater action: The following day, take a scenic flight to Salmon, ID where your Main Salmon River rafting trip begins. 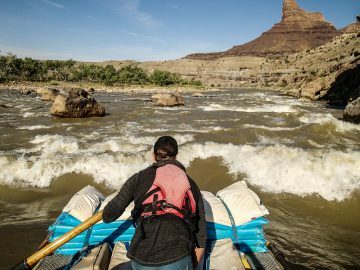 Don’t worry if you didn’t get your fill of McCall as you’ll return there after your 6 day river trip for as much fun and exploring as you have time for.